My name is Abigail---Abby for short. I am a 22 year old MUA and Beauty Youtuber. I love to create content that both informs, entertains, and makes my viewers happy. 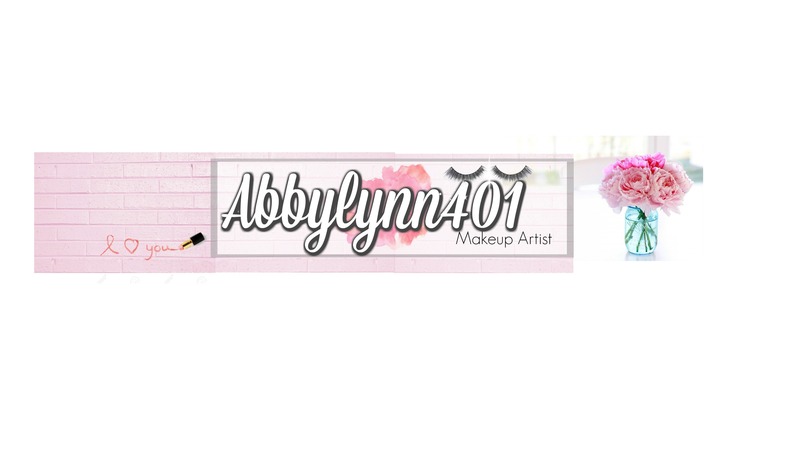 The cosmetic industry is my passion and Youtube is my platform to express and convey that through my channel.